Are you looking for the perfect place to stay? 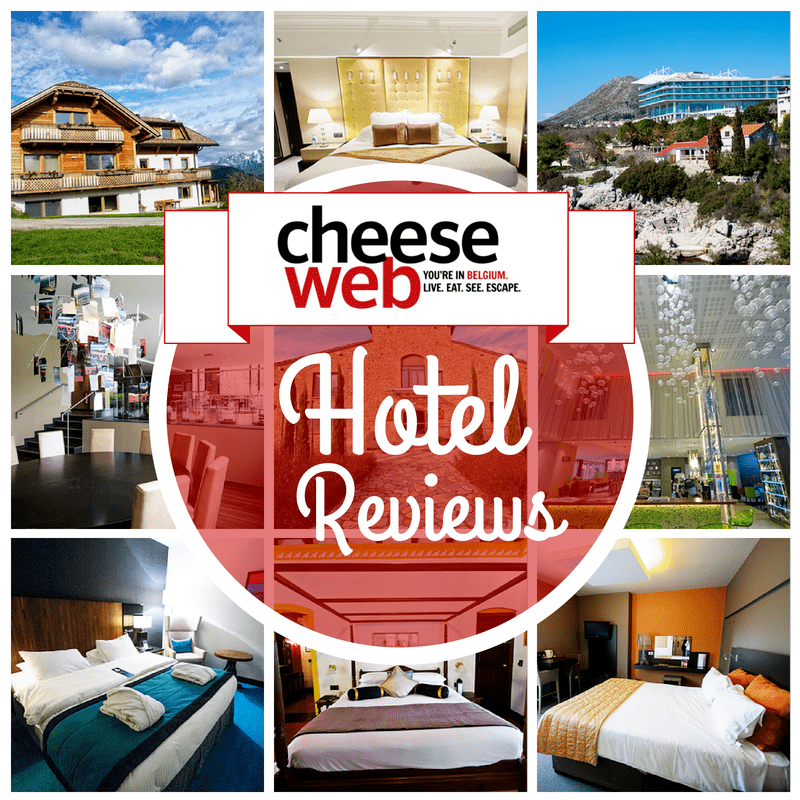 We’ve reviewed plenty of hotels in Belgium and around the world on CheeseWeb. You’ll find everything here from luxury accommodations in castles to family-friendly hotels and budget sleeps. 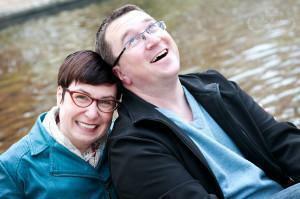 We’ve reviewed hotels, B&B’s, farm-stays, apartment rentals, even a mobile-home! You’re sure to find the perfect place to stay for your next getaway. Want to know what kinds of things we look for in a hotel? Check out our article Hotel Stays – Comfort is in the details. We get asked where to stay in Brussels – All. The. Time. We finally did something about it and wrote the Ultimate Guide to our top 30 hotels in Brussels. Read it here.